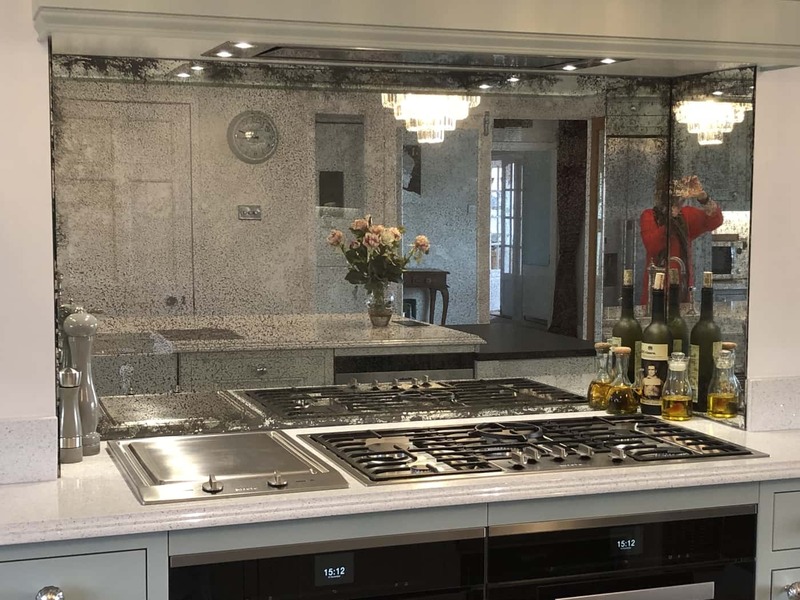 Working with Leanne bowers from Old School Kitchen Company, we were able to provide this wonderful splashback. Which was installed in a private residence in Fareham. 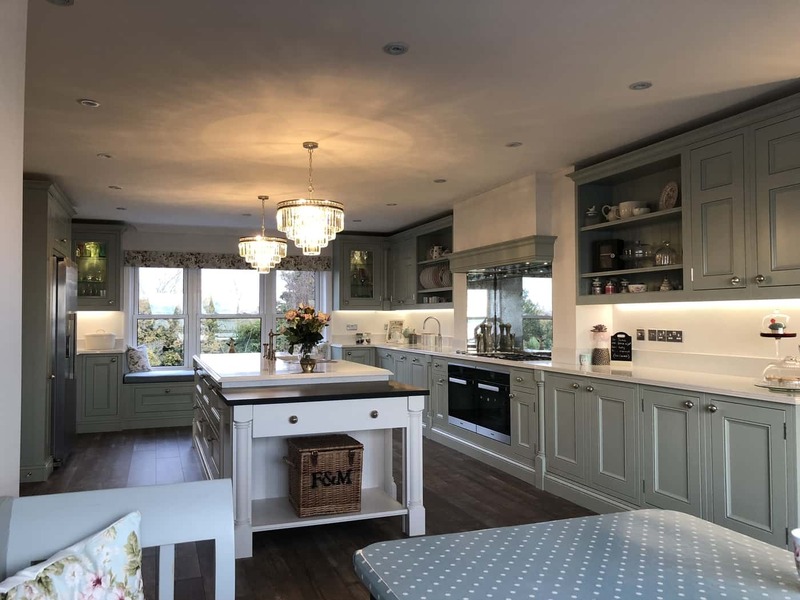 The use of our hand finished toughened Original Vintage brings real depth to this aspect of the kitchen.